I didn’t really “discover” hummus until I was out of college. The stuff that my parents bought for dips was always bland and uninspired. When I moved out, however, I was able to experience the good stuff for the first time. Hummus is a fantastic vehicle for carrying flavors. I think this is why I was always unenthused by my parent’s supermarket hummus. 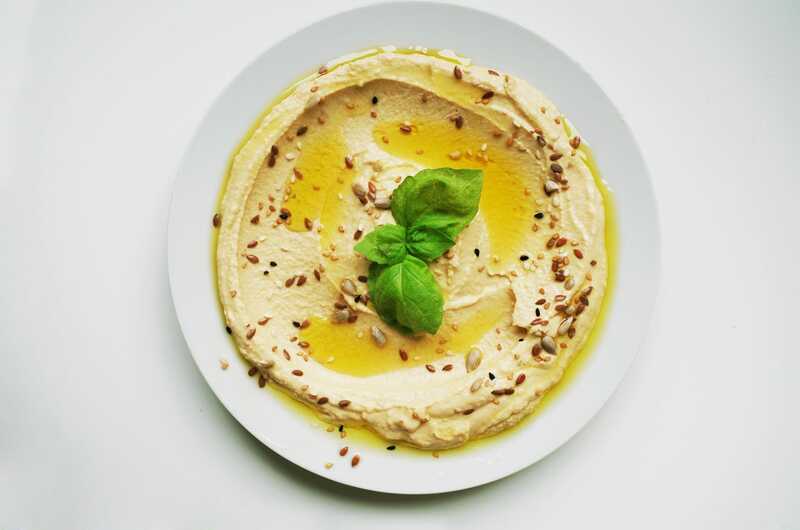 Good hummus showcases the gentle taste of olive oil, the unique flavor of tahini, and just the right mix of garlic, herbs, spices, and other seasonings. If you’d like to enjoy the best possible hummus, make it yourself! With full control over what goes into your hummus, you’ll be able to produce the very best product every time. It’s quick, fast, and easy to make your own hummus with a food processor and blender. Here are some of the best products you can use to mix your own hummus at home. Here are some of the best products you can use to mix your own hummus at home. 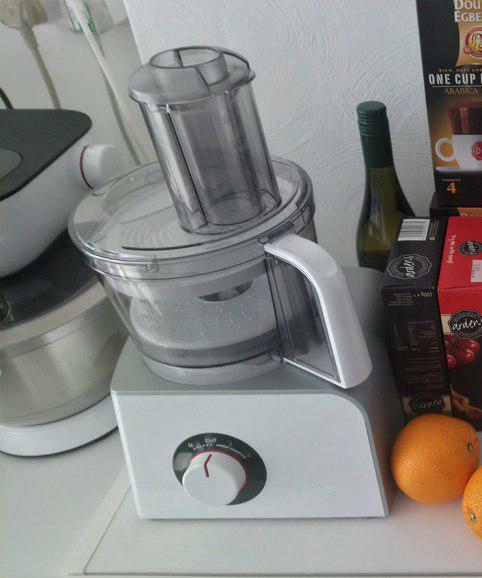 This affordable Hamilton Beach food processor is quite powerful for its size. It’s more than roomy enough to make medium-sized batches of hummus, plenty of pesto, or several servings of salsa. 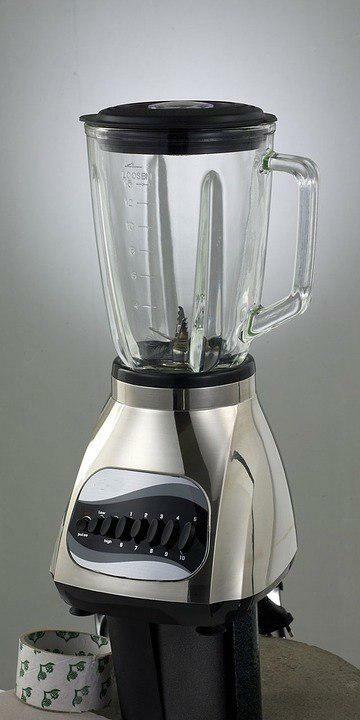 Food processors (like this one) are quite different from blenders in a number of ways. Not only can you use the blades on this Hamilton Beach processor to make smoothie-like dishes (pesto, hummus, and the like), you can also use them to slice and chop. You can slice a pepper in literal seconds or make perfectly even pepperoni slices by simply flipping the blade upside down. They’re also perfect for shredding cabbage and lettuce for slaws and salads. This particular processor has a number of handy features that help set it apart. For one, the motor is pretty big and powerful for a unit of this size. This means that it quickly and easily processes large batches of food. Secondly, it’s got a big chute that can easily accommodate large chunks of onion, cheese, and other foods. Easy loading will definitely cut down on the time you spend prepping food. Finally, it’s got suction cups on the bottom that keep it stable. This helps cut down on noise and makes this a very pleasant processor to use. Overall, the Hamilton Beach 70730 is a top choice for anyone who wants a medium-sized home food processor. It’s quite comparable to beefy professional units when it comes to pureeing or chopping medium quantities of food. It won’t crush ice, however — you’ll need to get a blender for that. The Cuisinart DFP-14CNY is a nice upgrade to the Hamilton Beach 7030 above. It’s a bit more expensive, meaning that it’s more for serious chefs, but it comes with much more power, a much bigger bowl, and a much bigger cylinder. Dishwasher safe parts and extra food prep functions make it a convenient purchase for the serious home chef. So how much bigger is it? The Hamilton Beach is stuck with a 450-watt motor, which is perfectly fine for home use. The DFP-14BCNY (this model) has a 720-watt motor. This gives you plenty of power for pretty much any task you can think of. It’s a big help when it comes to kneading or mixing dough. Despite this, the DFP-14CNY is pretty quiet. You’ll be impressed with how well you can carry on a conversation while you use it. The controls are extremely simple, too, with just two buttons you need to manage. 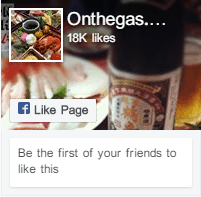 You’ll definitely prefer this model if you cook for company frequently. When you’re cooking large batches, the extra large feed chute comes in handy. You can put most of this unit in the dishwasher, too, making cleanup pretty easy. If you want something beefier than the Hamilton Beach above, the Cuisinart DFP-14CNY is a perfect choice. 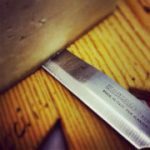 You’ll join many small restaurants around the world in owning a powerful tool that makes food prep easy. 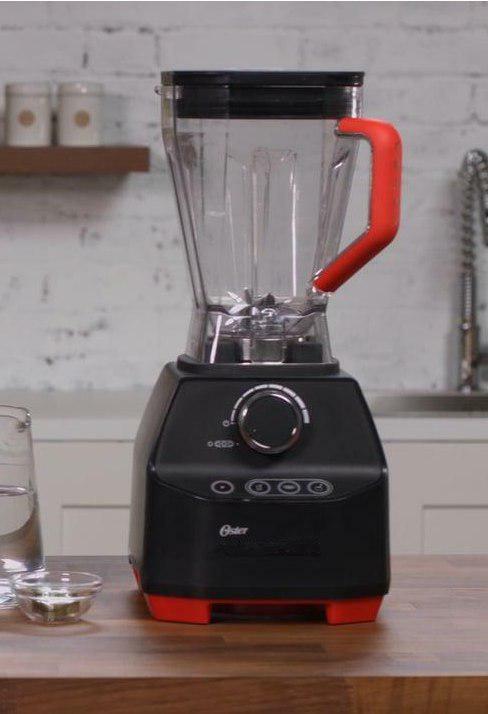 The Oster Pro 1200 is a blender that comes with a food processing attachment. The most important upside here is that you can use the blender to make drinks with ice in them while keeping your food processor’s blades sharp and intact. There are a couple of downsides to this, of course. For one, the food processing bowl is pretty small. It only holds 5 cups, which is half the size of the “small” Hamilton Beach above. It still comes with both a slicing disk and a chopping blade, meaning you can still get perfect, even slices on your veggies or use this processor to make hummus. The blender itself is quite powerful. It does a very good job of blending everything, meaning you won’t wind up with chunks of un-blended ice at the bottom. It’s big enough to make multiple servings at once, too, and it even comes with a smoothie cup to make enjoying your drinks easier. If you don’t have a blender already, this blender / food processor combo is a great way to save money while giving you multiple kitchen tools. While the food processor’s capacity is smaller, it’s still enough to perform most tasks with ease. Can You Make Hummus In The Blender? Hummus in a blender is almost exactly the same as making hummus in a food processor. The only difference is that you might need to add a bit more liquid. This means that your hummus might wind up being less thick. It still tastes the same, however. Want to know how to make hummus in a blender? Here’s a quick recipe that I use when I’m in a hurry. Put ingredients in a blender. Blend. Add additional liquid if required. Taste, then adjust seasoning if necessary. Serve. Feel free to adjust the spices to your liking. The suggestions above are simply suggestions — if you dislike cumin, feel free to skip it! Try using pepper flakes for spicier hummus or incorporate other flavors. It’s worth noting that the taste of your hummus will vary SIGNIFICANTLY based on what you put in it. Switching brands of tahini, using a different olive oil, or using fresh lemon juice will make a world of difference. You don’t need to go all out with super-premium imported-from-Italy extra virgin olive oil every time, but you will notice a difference in taste when you use the nicer stuff. Hummus is easy to make in both food processors and blenders. If you’d like to make authentic, thick hummus, both the Cuisinart and the Hamilton Beach units above are great choices. The Cuisinart is perfect for big batches, while the Hamilton Beach is a bit cheaper and more than big enough for making hummus for the whole family. If you don’t have a blender, however, the Oster combo machine is probably the best choice. You’ll get a tool that can make milkshakes and frappes as well as a food processor for slicing veggies and pureeing hummus. No matter what machine you choose, you’ll love the quick, healthy hummus you can make at home. 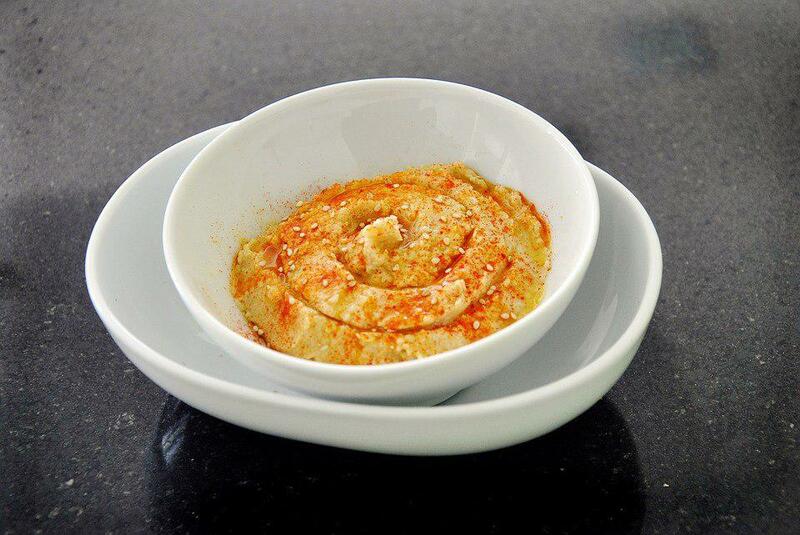 Remember to use high-quality ingredients and plenty of your favorite seasonings to make your hummus taste great!